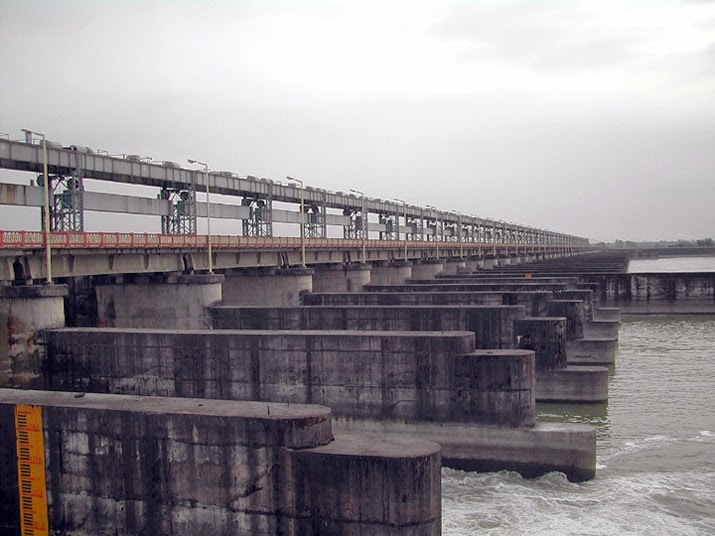 The construction of the Ithai Barrage at the confluence of the Manipur river, the Khuga river, and Ugamel channel in the year 1983, near the Ithai village in Bishnupur led to the submergence of approximately 10000 hectares of cultivable land and also the inhabited areas of the Ishok village. This led to the occurrence of flood and spread of several water borne diseases. Being affected and concerned about the new changes in the ecosystem, the youth of the area came together and started a youth club with the name “The Ishok Makha Young Development Club” (IMYDC) in the year 1988. 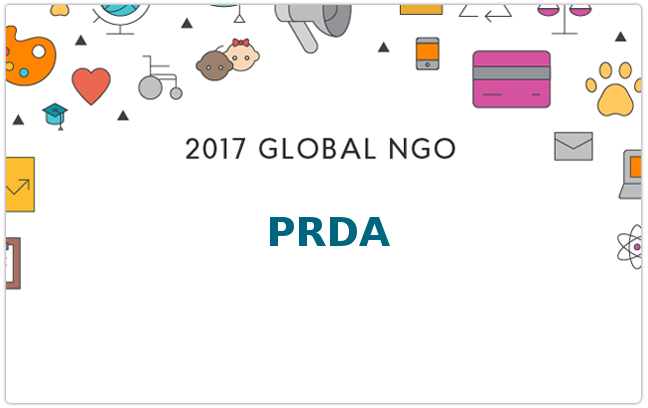 Thereafter, in the year 1995, the Governing Board of the organization decided to rename the club and name it as “People’s Resource Development Association” (PRDA) in order to make it more inclusive.